Adults and children suffering with Asthma will know how worrying it can be with shortness of breath and breathing difficulties. Our natural asthma remedies below help alleviate asthmatic symptoms. 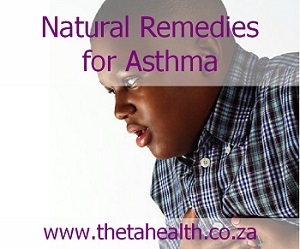 We have natural asthma supplements, vitamins and herbal health products for asthma relief.